A Nigeria with regular electricity supply could become a reality quite soon. 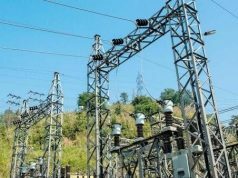 The Federal Government on Friday signed an agreement with three Joint Venture (JV) partners to begin the processes of executing the 3,050 MegaWatts(MW) Mambilla hydro electric power plant in Taraba state. The three companies involved are from China and they are China Gezhouba Group Corporation (CGGC), Sinohydro Corporation Ltd and CGOC Group Ltd.
From the agreement, the partners would now source for funding for the programme. 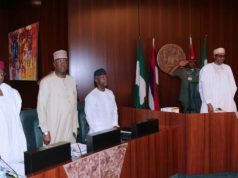 On August 30, the Federal Executive Council had approved the award of the turnkey EPC contract of the Mambilla hydro power project to the three companies in the sum of 5.792 billion dollars (about (N1.140 trillion). 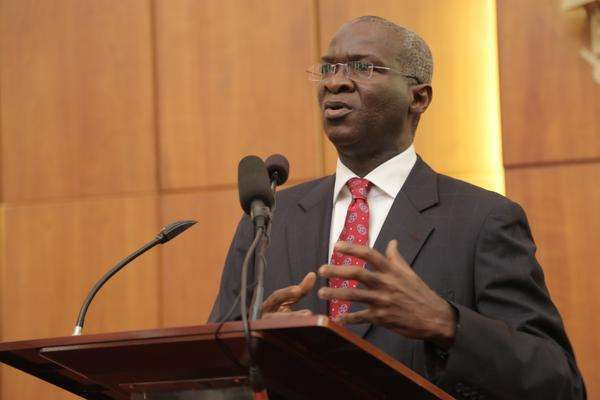 Babatunde Fashola, the Minster of Power, Works and Housing, who signed on behalf of the Federal Government thanked President Muhammadu Buhari for reviving the 40- year old power project. He said the agreement was a further step to increasing the energy mix and as well as provide energy security in the country. Fashola said approval of the project by the President had further opened up the economy to various opportunities, especially in agriculture for Nigerians and the people of Taraba. He revealed that so many people had already applied to participate in the project, adding that there were enormous opportunities for local participation. 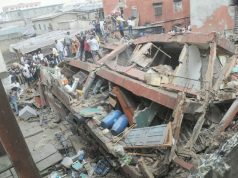 Fashola said that the Ministry of Power would jointly execute the project with the JV partners, the Ministries of Environment, Water and Finance. He said that the Ministry of Finance would lead the process of souring for funds to fulfill Federal Goverment’s obligation on counterpart funding. The the scope of works of the project includes four large dams, two underground power houses of 12 units of 250MW each. Other components of the project include the construction of two 330kv of 700 km transmission lines to Markudi and Jalingo, 120km of access roads connecting the projects sites and nearby communities and resettlement of an estimated 100,000 persons. The project is expected to be completed within six years.